Now there’s a good chance you won’t agree with some – or maybe all – of the choices in this top ten list. The wonderful thing about television is that it’s subjective and there’s something for everyone. So take this list as our opinion on some TV shows that really stood out this year and we’ll tell you the reasons why. If you agree or disagree then let me know, and you could maybe even create your own list in the comment section below. It’s pretty fair to say that season 4 of Boardwalk Empire was one of the best seasons so far. It was full of all-out war and ended with a strong finale. 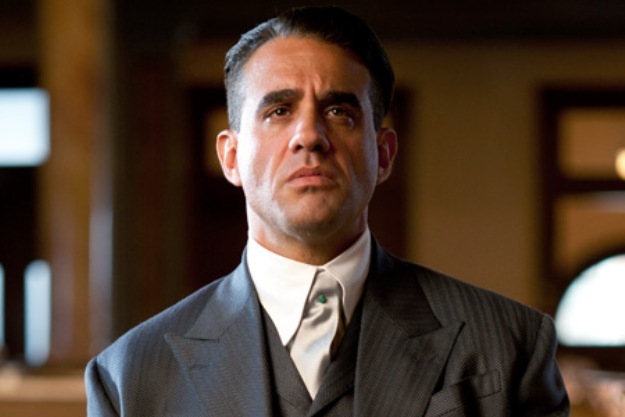 Bobby Cannavale gave his best performance yet and made a fantastic rival to Steve Buscemi’s Nucky Thompson. They say bacon makes everything better, and Kevin Bacon definitely made The Following one of the standout shows of the year. 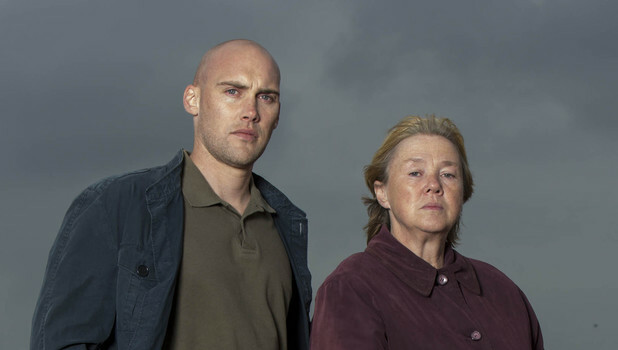 Sure, there was the odd slow episode but when this show worked it was brilliant. Taking one sinister turn after another, it hooked you in, forcing you to fret over whether Joe Carroll and his cult could actually be stopped. It’s about time a predominately female cast came along. Orange is the New Black is not what you expect it to be – it’s better. It’s funny yet emotional, and the characters are loveable yet kind of despicable. It has a great script, superb cast and crazy characters. What’s not to love? Sons of Anarchy is one of the best shows on TV for two reasons: it offers great stories with dangerous characters. Jax Teller has never felt more torn between the MC and his family, and it made for superb viewing. With just one season left of the hit show, we wonder whether he’ll ever break free of the club once and for all. 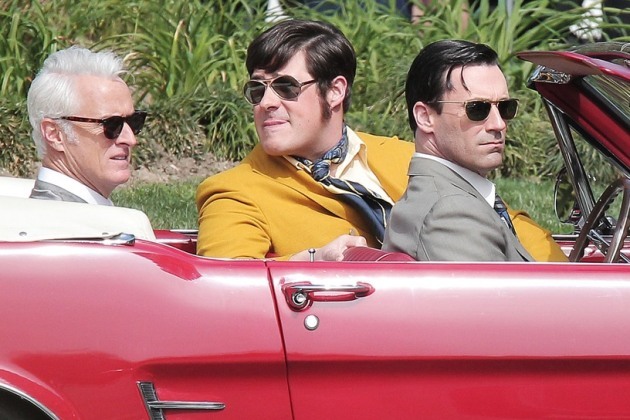 Mad Men yet again proved why it is one of the biggest and best shows on TV. The latest season of Mad Men not only focused on the philandering nature of our lead, Don Draper, but it also highlighted the changes in history in the 60s, such as the assignation of Martin Luther King and the Civil Rights movement. The UK became hooked on the hit series Broadchurch every Monday, when the nation tried to figure out who killed local schoolboy Danny. Was it the Dad? Maybe the psychic? Or even the little boy’s best friend? No character was free of the pointing finger, and we can’t wait for season 2. It’s a crying shame that The Walking Dead hasn’t been acknowledged by many of the awards ceremonies, as it is a superb drama with a very talented cast and incredible plot turns. The mid-season break left many of us with tears streaming down our eyes and giant lumps in our throats. 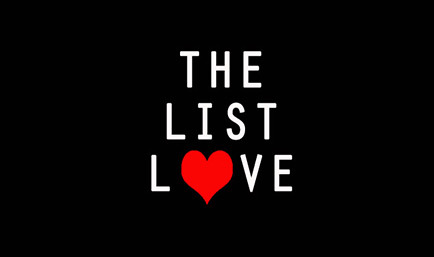 I don’t think us here at The List Love can take much more heartbreak! 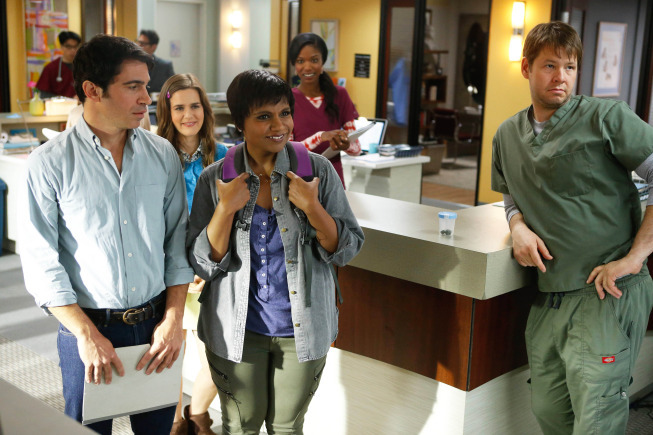 The Mindy Project really came into its own in season 2. It’s funnier and crazier than ever, with most of us screaming at Mindy and Danny just to tell each other how they actually feel. TV shows such as 30 Rock and New Girl have really helped put women on the map in the comedy world, and The Mindy Project is going above and beyond its predecessors. 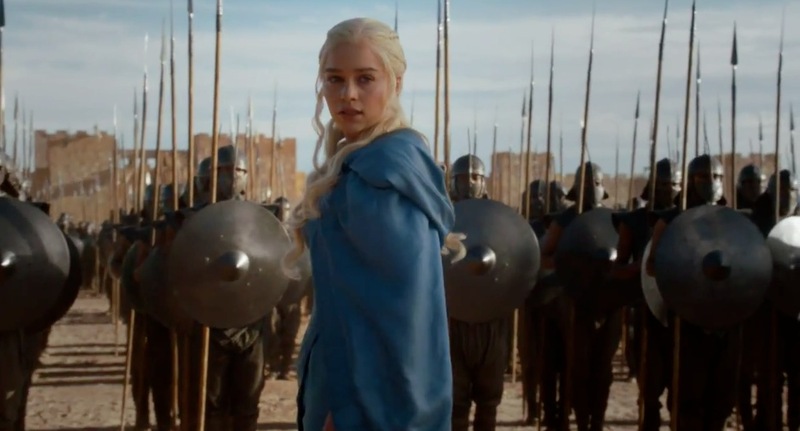 Game of Thrones is the TV show that everyone is talking about at the moment. The Red Wedding episode left most of us in shock, and we’ve a feeling that even bigger twists and turns are in store for us in season 4. Until then, you can pick up one of the many books that helped make this show such a remarkable hit. 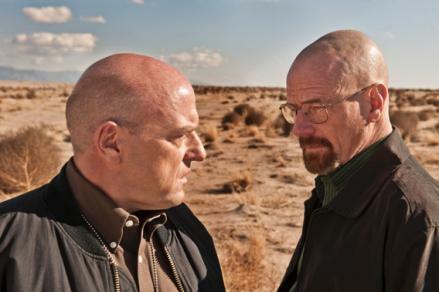 It was a little bit obvious that Breaking Bad would be number one, right? It’s obvious for a reason, though, as this show is the best thing to hit the small screen since The Wire and The Sopranos. The beginning was perfect, the middle was perfect – apart from that epic mid-season break – and the ending was perfectly perfect. Do you agree with the top 10 list above? Let us know if you do or don’t. Also, don’t forget to follow The List Love to read our latest posts. YES! I knew Breaking Bad would be No. 1! Was absolutely AMAZING, one of the best shows to EVER be made! It really is one of the best shows ever made! 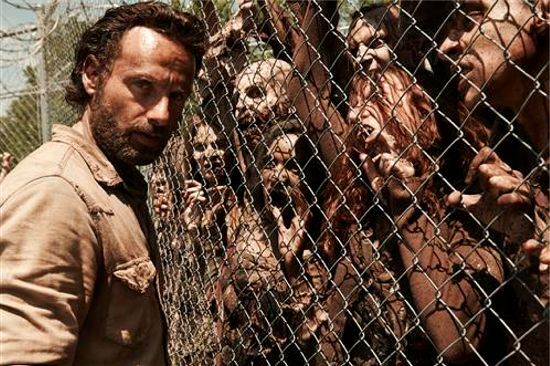 Yeah, The Walking Dead could be on your list. As long as a season was on in 2013 then add it. I can’t wait until the mid-season break is over to get back into it.